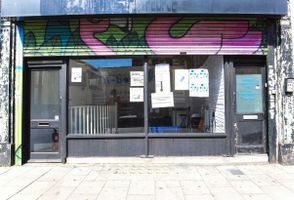 Nestled in the lively and vibrant area of Peckham, this 300 sq ft pop-up space is available to rent for showrooms,pop-up stores, and private sales. 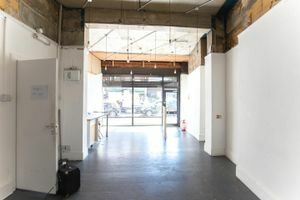 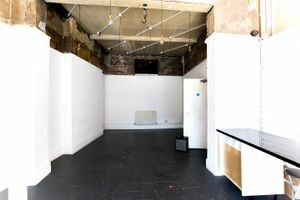 The space is located on the ground level of a typical Peckham style building and is ideal for creative community pop-up ideas. 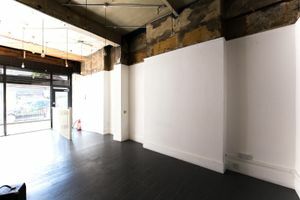 This space is modern in style with dark parquet and white walls to contrast its brown walls. 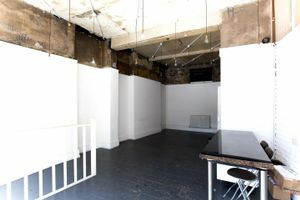 It is equipped with a kitchen, a stock room and has two large windows, allowing good natural light.